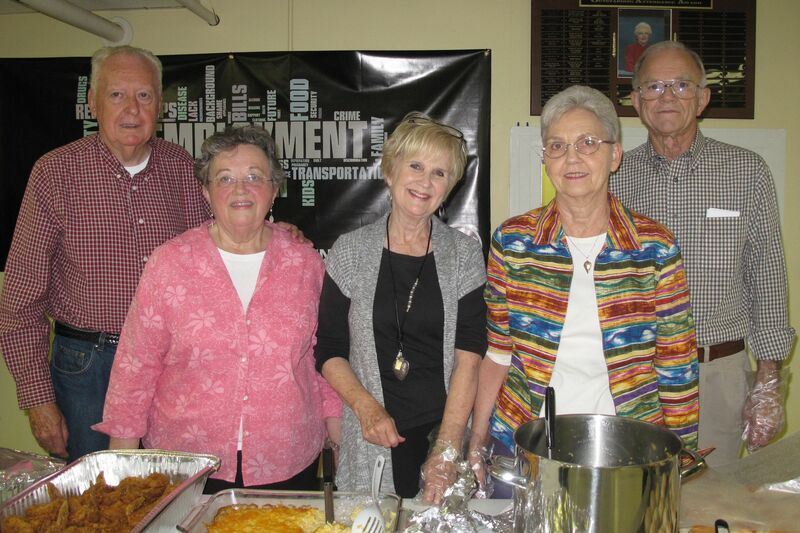 HopeWorks has been going strong for 25 years because of its volunteers. Many of you have given generously of your time, talent, and money to help serve the poor through HopeWorks programs. We appreciate every effort made on behalf of the HopeWorks students. Haven’t volunteered with us in awhile? Come down, have lunch, and see where you can get reconnected with HopeWorks.